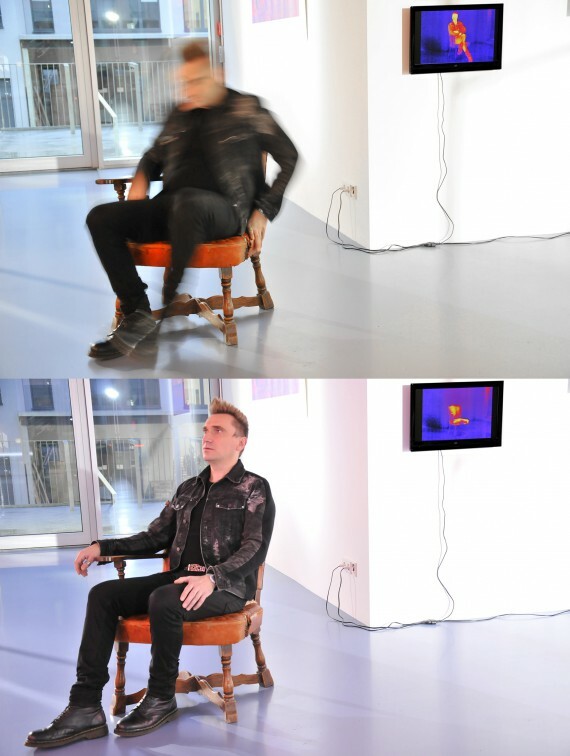 Stefano Cagol makes a personal revolution universal in his Berlin “Readymade,” the subject of “HOT SEAT” looping behind him in his exhibition at CLB Berlin. (Photo by LPS). 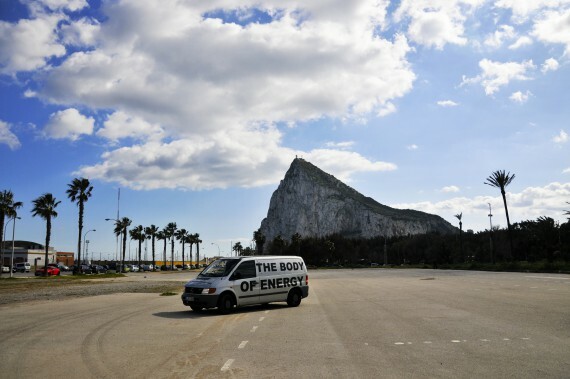 Have van will travel: Cagol’s means of transport is a “mobile station” doubling as a roving billboard from Norway to Gibraltar. 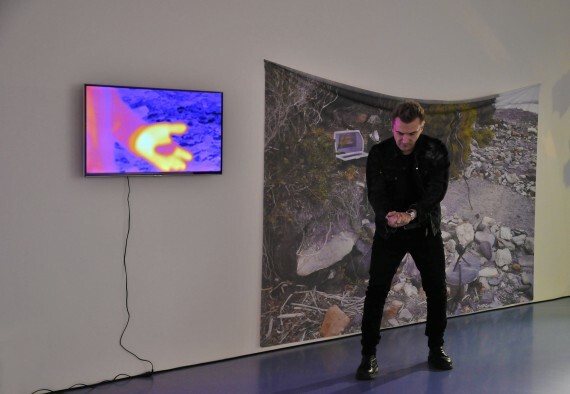 The Italian native’s self-described “scanning energy expedition” culminates in the German capitol with a two month residency at Momentum Berlin and solo exhibition inaugurating a highly visible new collaborative art space of CLB Berlin/ Collaboratorium für Kulturelle Praxis. 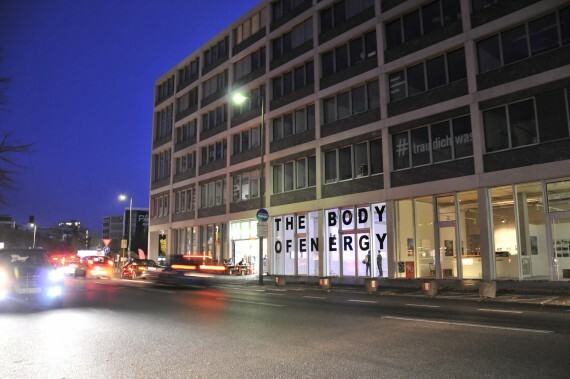 Cagol’s signature “Writing as a Landmark” energises a new Berlin geographical arts zone: “The Body of Energy (of the mind): Stefano Cagol” opens Collaboratorium Berlin/CLB in the Aufbau Haus am Moritzplatz in Kreuzberg. 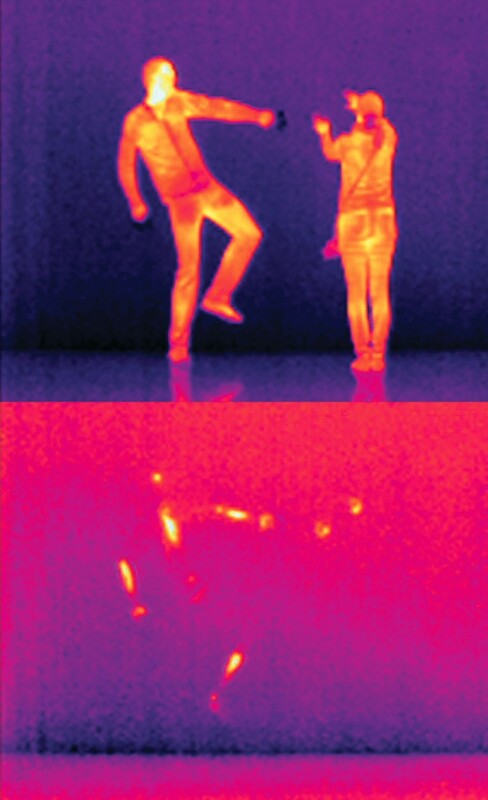 The Italian native is creating a (r)evolution in art through a simple, and yet dceptively complex, method: the infrared camera, which he refers to as his “symbolic energy keeper.” The portable digital apparatus can fit into a knapsack, allowing him the artist to be ever-mobile and spontaneous in his tracking energy exchanges across borders. 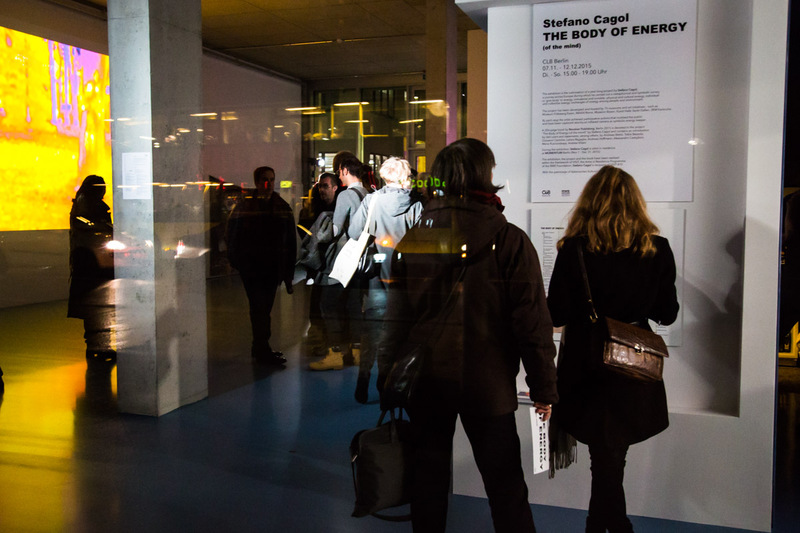 “The Body of Energy (of the mind): Stefano Cagol” culminates in Berlin as a multimedia solo exhibition opened on 06 November 2015. 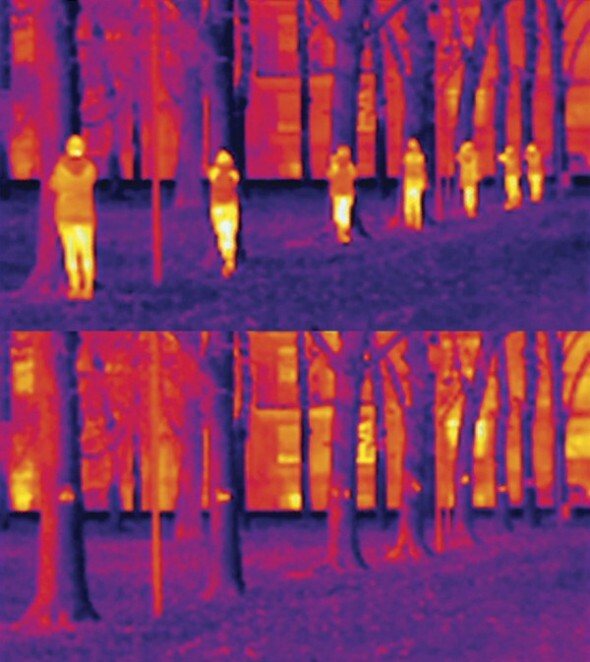 …revealing (below) the spiritual traces that humans leave behind (above) at TBOE “Hands and Trees” at the MAGA Museum in Italy. The Torino artist came to prominence in Europe from his “Ice Monolith” project in the Maldives exhibition in the 55 Venice Biennale. He arrives in Berlin with the visual Art-I-facts of his year-long passage through Europe creating Actions and Happenings while igniting the continent with his interactive energy. ENERGIZING THE STONE: “I am an artist,” he tells me in the gallery when asked if he might be a shaman. (TBOE performance at Mojacar, Andalucia). Capturing this moment of inner/outer integration in Berlin, the global reconciliation capital makes this boundary-smashing artist a highly visible proponent of what has been largely invisible–the arising of the long-repressed feminine energy taking the shape human embodiment in unification with masculine spirit. 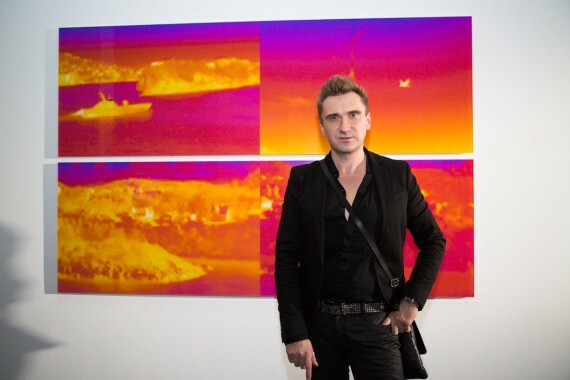 Stefano Cagol places his “Body of Energy” inside his CLB exhibition. 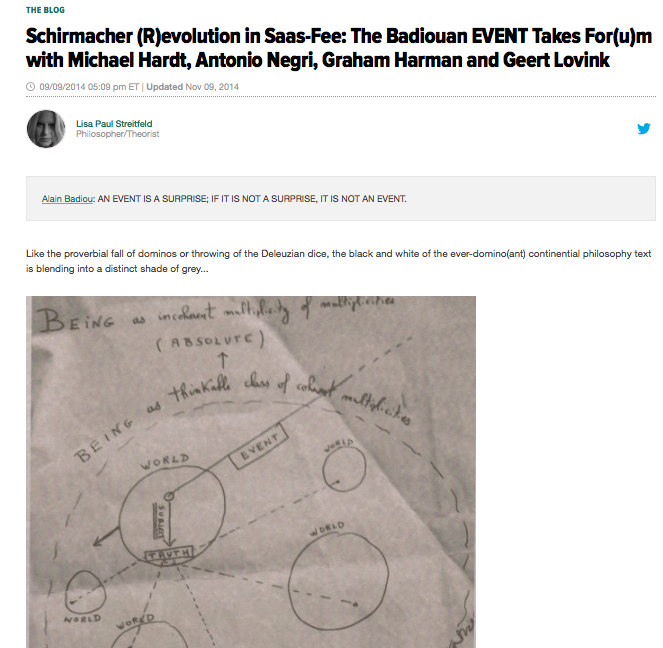 He is standing before “TBOE Gibraltar” marking his February 28, 2015 arrival in the most south-western point of the expedition, hosted by Listen to the Sirens, an art initiative in the Montagu Bastion, part of the Little Constellation network. Cagol may not be making claims of shamanism, but surpasses the much venerated “mystical” Joseph Beuys by virtue of creating visual links between his materials and personally magnetic human vibration, thereby opening a window, within the confines of the art gallery, to the 96 Percent of the universe that is dark matter/dark energy. Piazza del Sapere (square of knowledge) into the shape of the human heart. 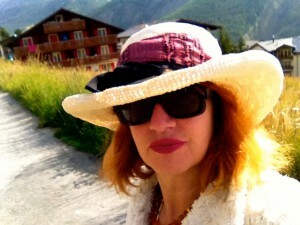 The global artist elevates art as transformational–making the here and now experience of energy exchange both tangible and real, linking past, present and future with the ever-present origin. 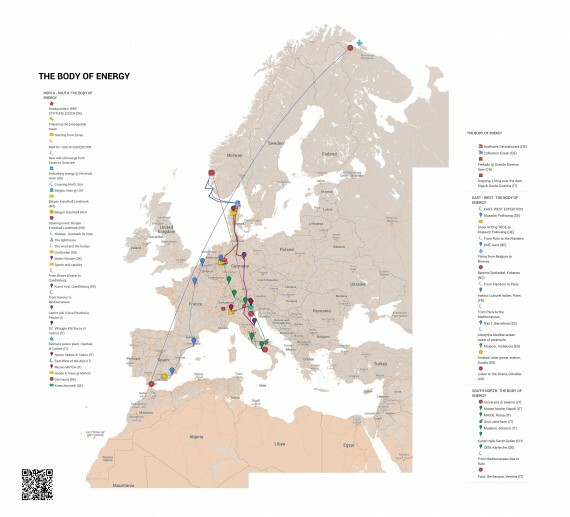 “The Body of Energy (of the mind): Stefano Cagol” is sponsored by VISIT Programme of the RWE Stiftung für Energie und Gesellschaft gGmbH. 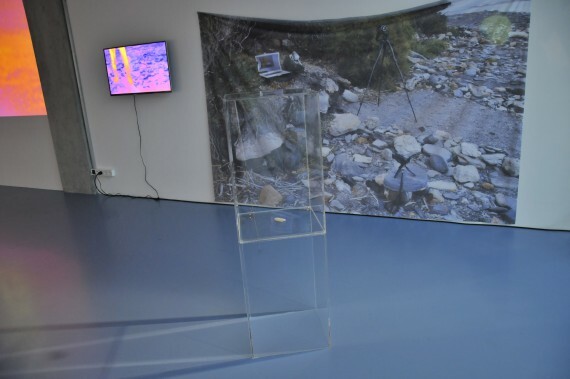 The exhibition at CLB BERLIN COLLABORATORIUM, Aufbau Haus am Moritzplatz runs until Dec. 12, 2015 in Kreuzberg. The Exhibition times are Tu.-Su. 15:00-19:00 pm. There will be an Artist’s Tour at 17:00 on Friday, Nov. 27, and Tuesday, Dec. 1, with a Finissage from 18:00-21:00 on 12 December. All photos are by Stefano Cagol and published with permission of the artist. 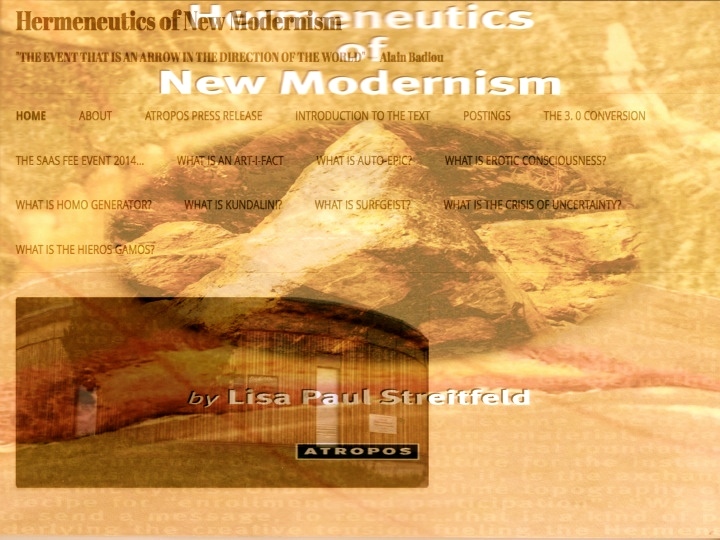 This entry was posted in ART REVIEW on July 21, 2016 by Dr. Shiva Lisa Paul.